The second half of the series is fast approaching. Come along for new tracks and a bit of fun. Same track as Round 2 with the event centre on Priscilla’s Straight?. The track will use part of the Green Loop, Ocean Boulevarde and descend down Cypress Grind. Park in the western carpark and head straight up the old road, past the Green Loop signs, from the gate to reach registration. When: Tuesday, 18 December 2018. Where: Western entrance to Pomingalarna. Parking: In the designated area. Time: Junior: 6:00pm start, rego from 5:15pm. Course: 2-3km section of trail on the western side of Pomingalarna that will be well suited to all levels of riders from beginners and “littlies” to the more experienced rider. Cost: $2 fee for each rider. $33 adult/ $20 junior cost for a day licence if you are not an MTBA member. Below is a summary of the Daylight Savings Series before Christmas. A new summary for the post-Christmas part of the series will be posted in late January. Each event will be posted with the location by the weekend before the event and on facebook. There will be a different track every third event to keep things fresh and a little challenging. An event will be cancelled/postponed if the temperature is above 38C at 2:30pm on the BOM website or if it is raining. The Green Loop will be used for the first round to get everyone warmed up. When: Tuesday, 6 November 2018. There is no cost to enter the event but you will need either a MTBA Day Licence if you don’t hold a current race membership with MTBA. At this time there is no option to enter using an E-bike. 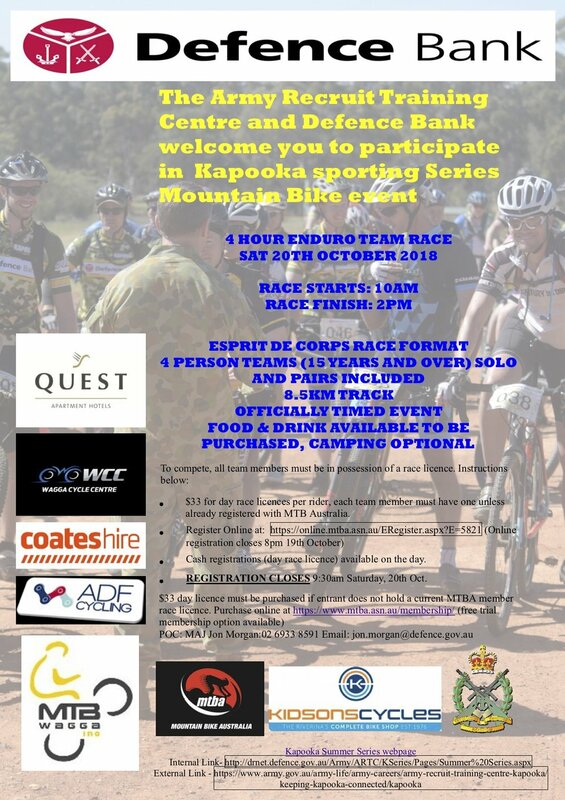 MTB Wagga is proud to announce the dates of our next women’s only event. The event will be held at Pomingalarna on the 16th of September at the western entrance. The event will be for all ages and abilities and is designed to welcome women to the great sport of mountain biking! Two events will be held, the first being a short course (3km) beginners loop over a 30 minute time period. The second is a long course (6km) 90 minute intermediate loop. All event entries are taken on the day. Day licences will be available for those that require them on the day, otherwise please visit www.mtba.asn.au for all other memberships. 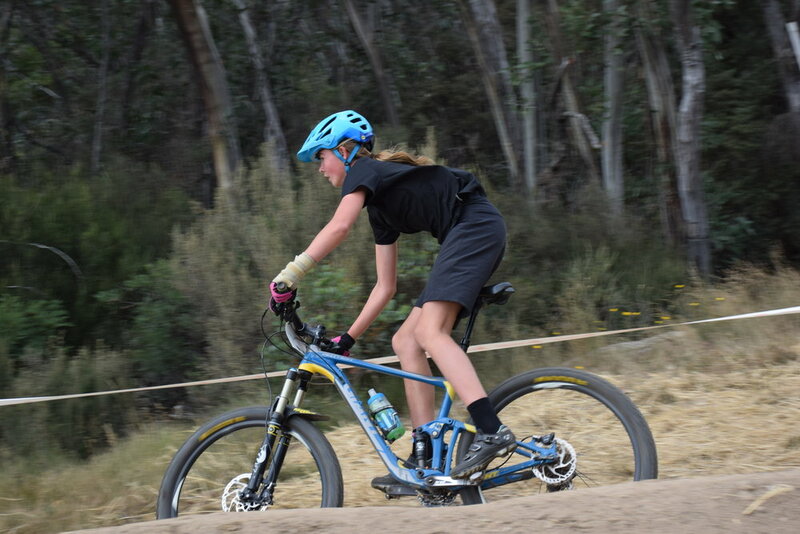 CORC is pleased to host the ACT Schools Mountain Bike Championships 31st of August 2018. The 2018 ACT Schools MTB Championships aims to promote having fun on a bike through a team based relay event in Canberra. The event is open to school children in years 6-12. Categories include Juniors (yrs 6-8), Seniors (yrs 9-10) and College (yrs 11-12). Schools from outside of the ACT are encouraged to attend. Entry Details will be published in coming weeks. Explore the walking and biking trails around the city of Wagga Wagga. Wagga Trail Marathon Running Weekend on 19-20 August 2017. Events include marathon, marathon relay, half marathon, 10km, 5km and a mountain bike event. 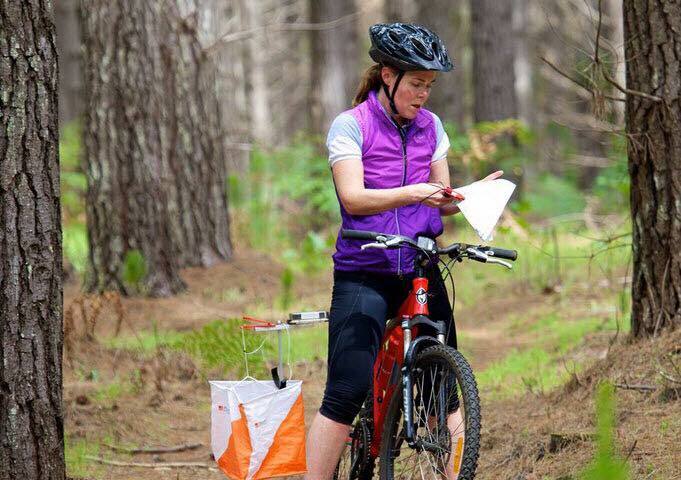 Local Orienteering club the WaggaRoos will be adding an MTBO course to one of their regular foot orienteering events in July and invite all MTB enthusiasts to come and have a go. 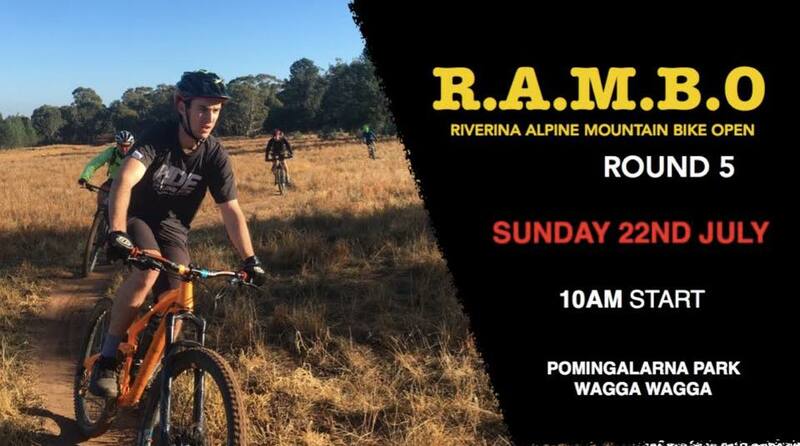 It will be held at Pomingalarna Reserve on Sunday 15th July on trails everyone is familiar with and the course will be suitable for all levels of riders. What is MTBO? : MTBO is the sport of cross country cycling which combines riding and navigation. Using a map provided, participants navigate their way to marked checkpoints by riding along roads, tracks and trails. Interpreting the map to decide which is the best way to go from one checkpoint to the next introduces the challenge, so it is not always about who can ride the fastest. Riders are timed electronically, with the rider who locates all of the checkpoints in the fastest time declared the winner. Questions, suggestions, want to be involved? We have a working bee this Sunday at pomingalarna. Help is needed from anyone willing starting at 9.30am at the container. If you can help, please let us know. stay tuned here for weather updates as rain is in the forecast. Social ride Sunday is on. 7.30 at the main gate. Join similarly skilled riders for a fun and interesting ride. Riders usually congregate for coffee at Infuso on completion. Social rides are a great way to learn new skills, discover the trails and meet other riders. Ride duration 1.5 - 2 hrs.